Here’s a map. Probably the easiest way to get there is to enter the convention center on Pike Street and take the escalators to level 2. 1907: James Casey founded the company that would later become UPS on this site. 1948: James Casey started the Annie E Casey Foundation, named for his mother, which sponsors NPR among other things. 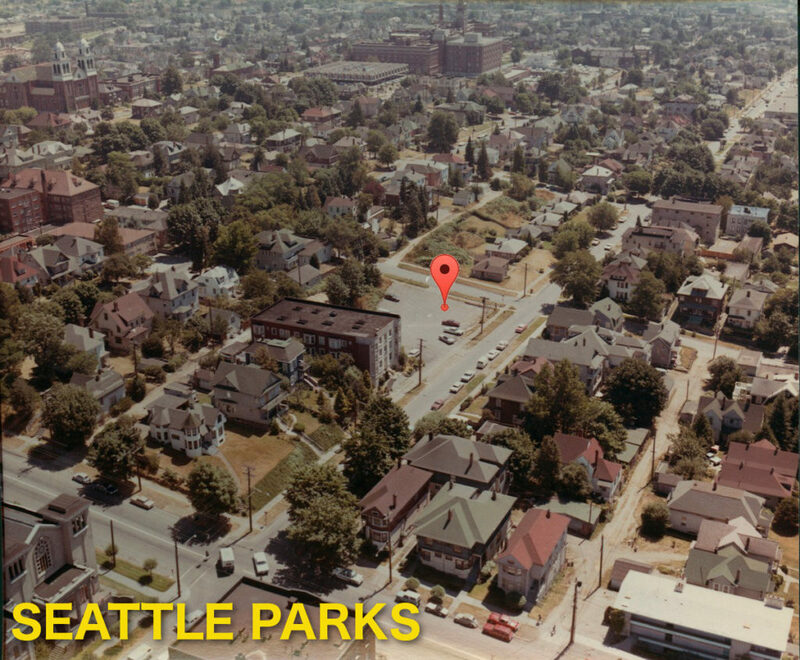 1978: The Annie E Casey Foundation built this park. 1981: The park won a landscape award from the American Association of Nurserymen. 2017: The En Plein Air Coffee Club will convene on 6th January 2017 at 8am for coffee at Waterfall Garden Park. The park opens at 8 so it’s possible that the gate might be closed if you get there early. Here’s a map. EPACC will convene at 8am on Friday 18th November 2016 at Roanoke Park. Here’s a map. On 23rd July 1969 the corner of E Spring St and 15th Ave was a parking lot. By 26th August 1971 it was a park. That’s about all I know. EPACC will convene at 8a on Friday 11th November 2016 at Spring Street Mini Park. Here’s a map. 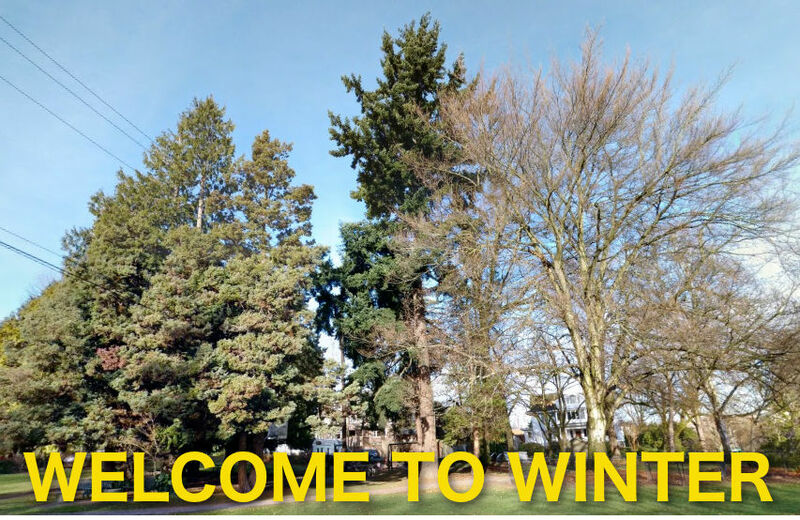 The Sylvan Theatre at UW was constructed using some wooden columns salvaged from the University’s former site downtown. The theatre may or may not be haunted by the ghost of Professor Edmond Meany, formerly of the history department. EPACC will meet in the Sylvan Theatre at 8a on Friday 4th November 2016. Here’s a map. En Plein Air Coffee Club has a team for Washington Bikes Ride in the Rain Challenge! Learn more and sign up here. 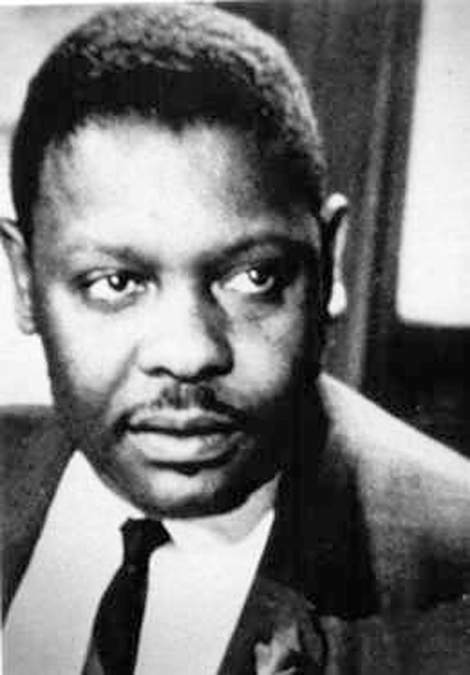 Ed Pratt was Executive Director of the Seattle Urban League and a prominent black leader in Seattle, who “pushed hard for school and workplace desegregation, the de-ghettoizing of neighborhoods, and an end to police harassment.”1 Pratt was assassinated in front of his home on 26th January 1969 at the age of 38. EPACC will convene at 8a on Friday 7th October 2016 at Pratt Park. Here’s a map. EPACC will convene at 8a on Friday 30th September 2016 at Myrtle Edwards Park. 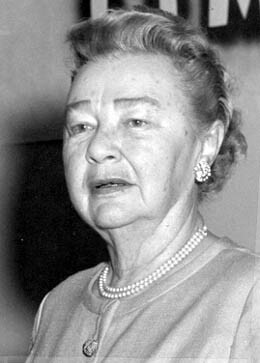 “The City proposed naming today’s Gasworks Park in Edwards’ honor, but her family objected to the preservation of the old coal gas refinery.”1 Edwards was a prominent Seattle City Council member, who died as the result of a car crash in 1969. Here’s a map. 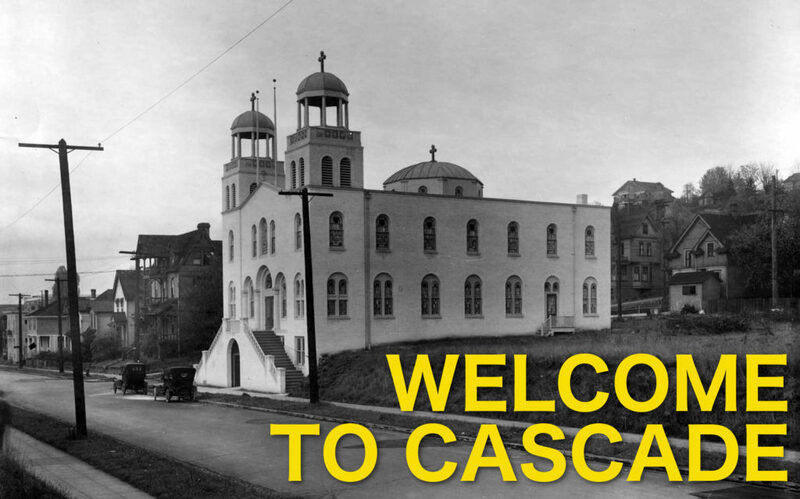 The original St. Demetrios was demolished in 1995 to build the REI flagship store. Overall Laundry Service was sold to Aramark in 2006. EPACC will meet at 8a on Friday 16th September 2016 at the southwest corner of the “porch” outside the main entrance. Here’s a map. Also EPACC has a Twitter account now, which I will try to use to notify about late-breaking location changes should they occur. Feel free to follow or just check in if you show and can’t find anyone. 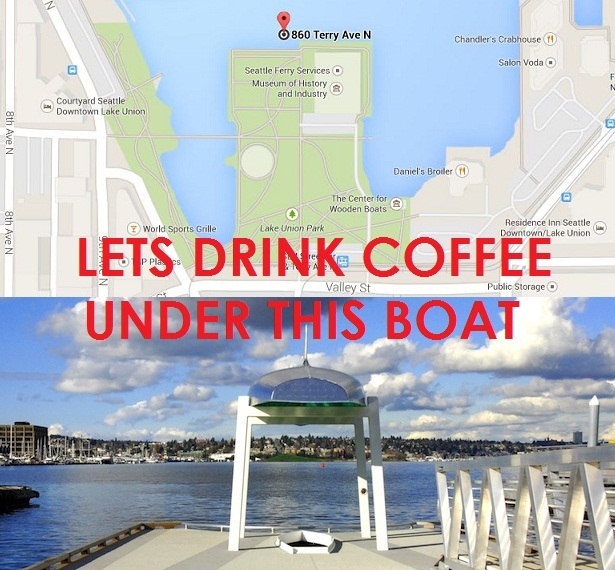 En Plein Air Coffee Club will convene at 8am on Friday 9th September 2016 under this boat in South Lake Union. 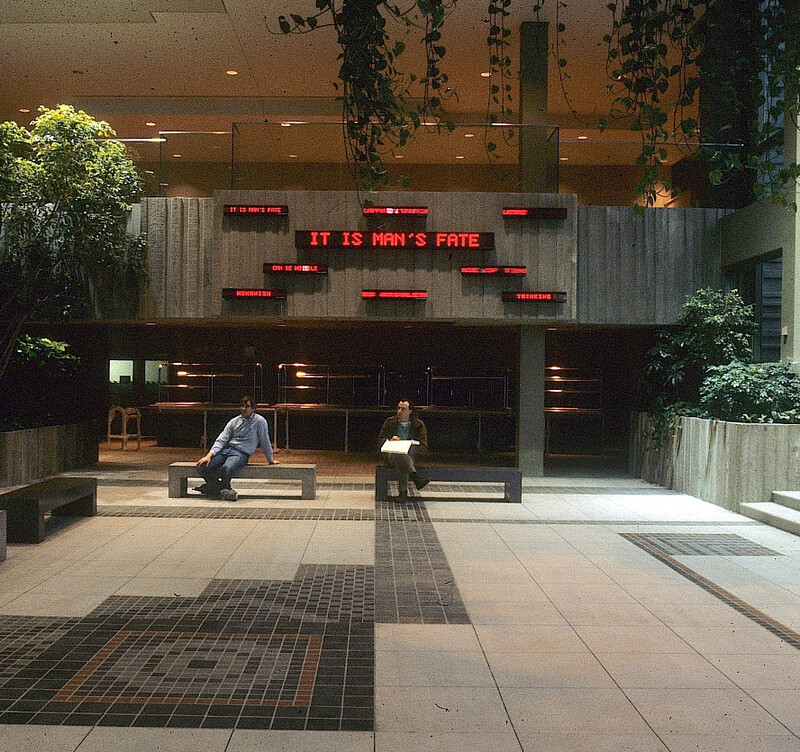 For more information on Blanche, the sound art installation pictured above, visit the Public Art Archive. 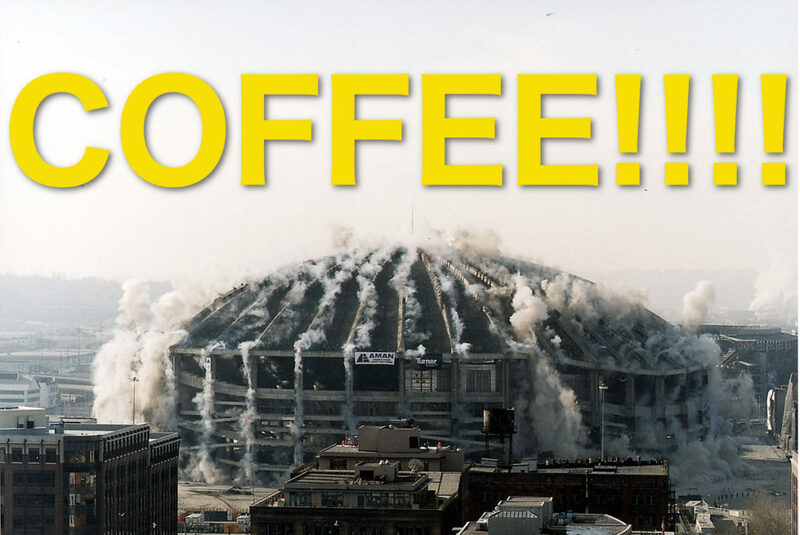 The Kingdome was Seattle’s major sports venue from 1976 until 1999. Pictured above is its demolition on 26th March 2000. The stadium was built with $40 million in municipal bonds, and repaired in 1994 with a further $67.6 million in bonds. The city finished paying off the bonds in 2015. EPACC will meet at 7:30a on 2nd September 2016 south of the former site of the stadium, in between WaMu Theater and Safeco Field, under S Royal Brougham Way. There’s not really anywhere to sit but it will be dry. Here’s a map.